For any further information, please contact Dr Abdelhamid Benazzouz. 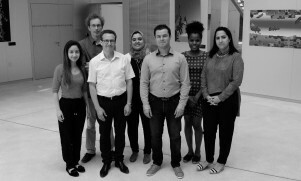 Our research project aims to better understand the pathophysiology of Parkinson’s disease in order to improve the existing therapeutic approaches and to develop new therapies for the disease. 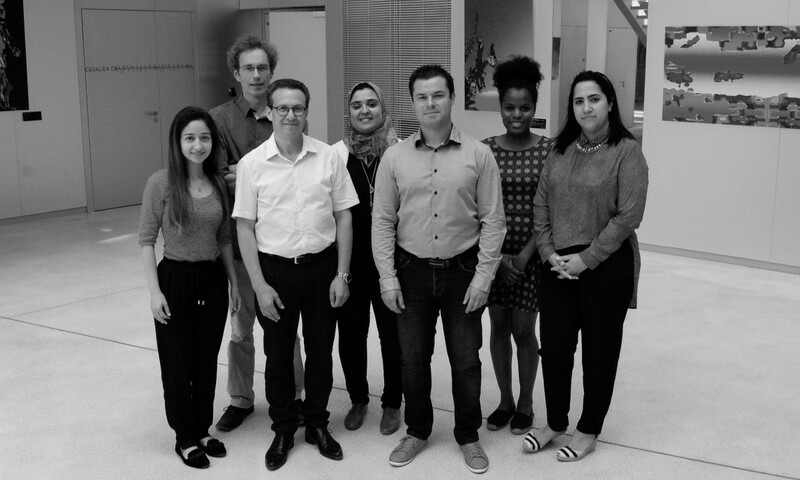 Currently, we especially focus our work on the role of monoaminergic systems in the pathophysiology and therapy of Parkinson’s disease. 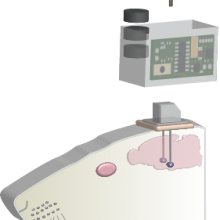 Effects of combined monoamine cell degeneration on motor and non-motor functions. Effects of combined monoamine cell degeneration on the neuronal activity of brain structures involved in motor and non-motor functions. Impact of Noradrenaline and serotonin depletions on the therapeutic efficacy of anti-parkinsonian treatments. 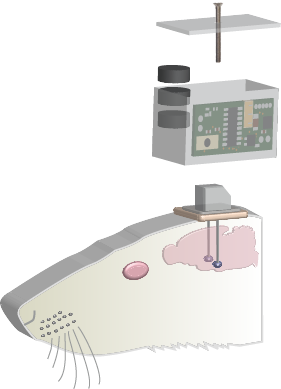 Mechanisms of the deep brain stimulation of the subthalamic nucleus induced obesity (in collaboration with Daniela Cotta, Neurocentre Magendie, Bordeaux University). 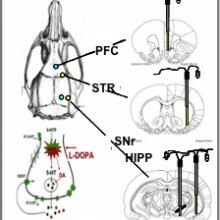 Physiopathological study of alpha-synuclein model in rats : behavior, neurochemistry and electrophysiology. 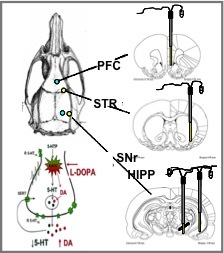 Study of the mechanism of action of L-DOPA in-depth: role of serotonergic neurons and possible serotonergic strategies for ameliorating L-DOPA therapy. 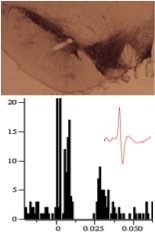 Study of the action of L-DOPA on the activity of the basal ganglia. Study of incorporation of L-DOPA into proteins. 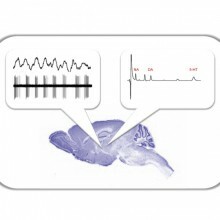 Study of the link between subthalamic nucleus oscillations and motor deficits. 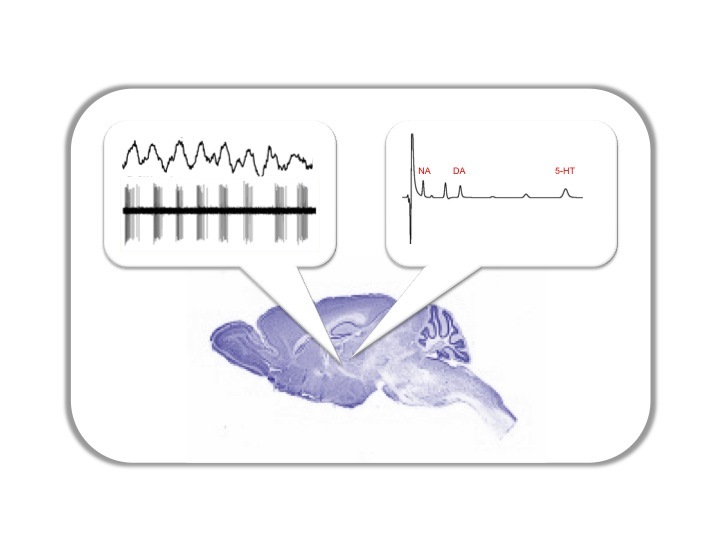 Investigation of the consequences of monoamine modulation (dopamine, noradrenaline and serotonin) on motor and non-motor behaviors and on the neuronal activity of different brain structures implicated in these behaviors. 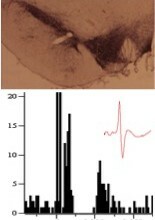 Study of the neurochemical consequences of L-Dopa and high frequency stimulation of the subthalamic nucleus in the context of Parkinson’s disease. Criteria : Author : "Abdelhamid,Benazzouz; Philippe, De deurwaerdere", Publication type : "('ART')"
Number of occurrences founded : 33.